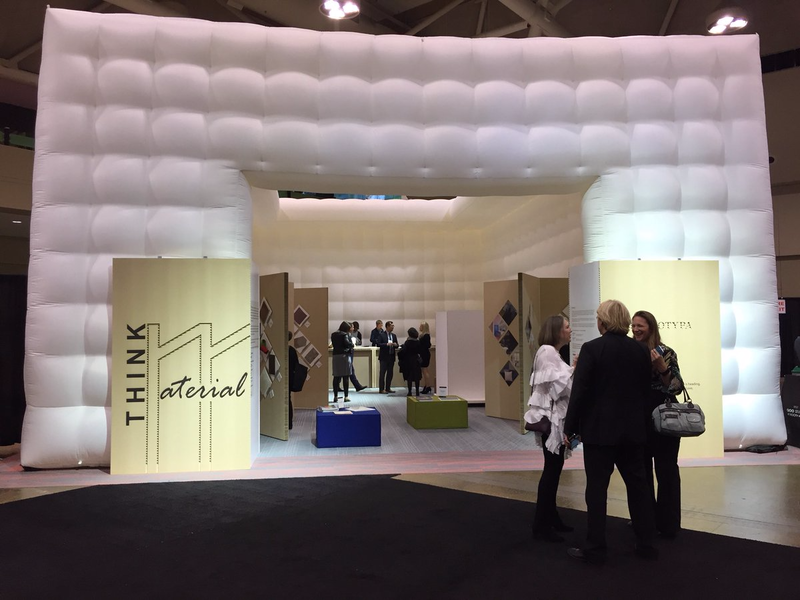 THINK:Material is an IIDEXCanada special feature exhibition, located in the IIDEXCanada Inflatable Theatre, and an online library of the world’s most inventive, cutting edge and sustainable materials. The 2017 collection was curated largely through the efforts of students from the Ryerson School of Interior Design. Description: Neolith Sintered Stone is the leader of design and innovation in the solid surface industry. 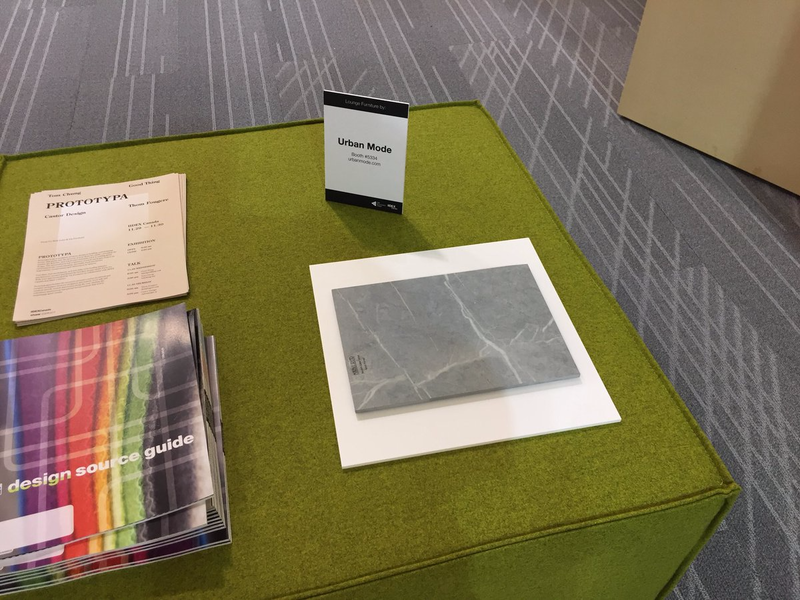 As the industry moves towards an engineered surface revolution, Neolith stays true to the look and feel of natural stone while offering the value of sustainability and reduced maintenance of processed materials. Composition: Neolith is the result of a Sintered Stone manufacturing process that uses extreme high heat to fuse natural aggregate materials into a virtually non-porous product. It is made of 100% clay or sand (including quartz, feldspar, silica and mineral oxide). 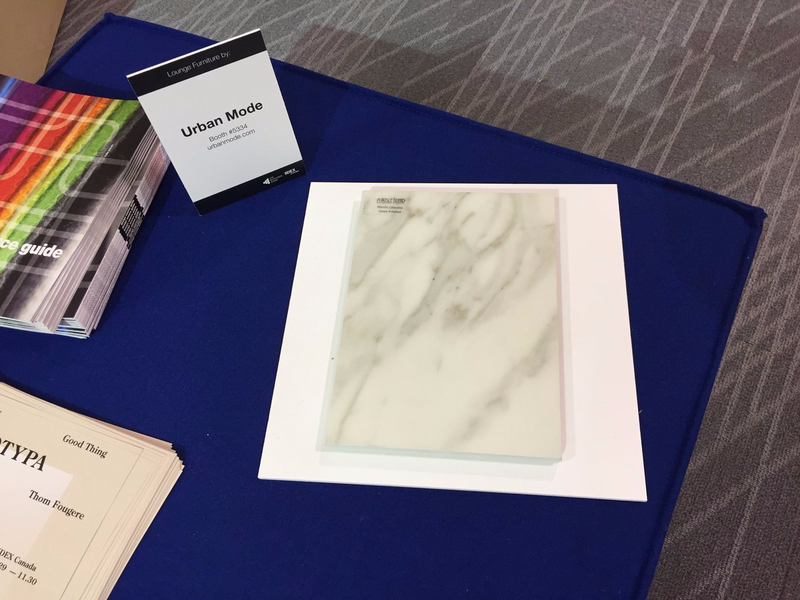 Neolith continues to gain recognition for their innovation in creating the highest quality surfaces. 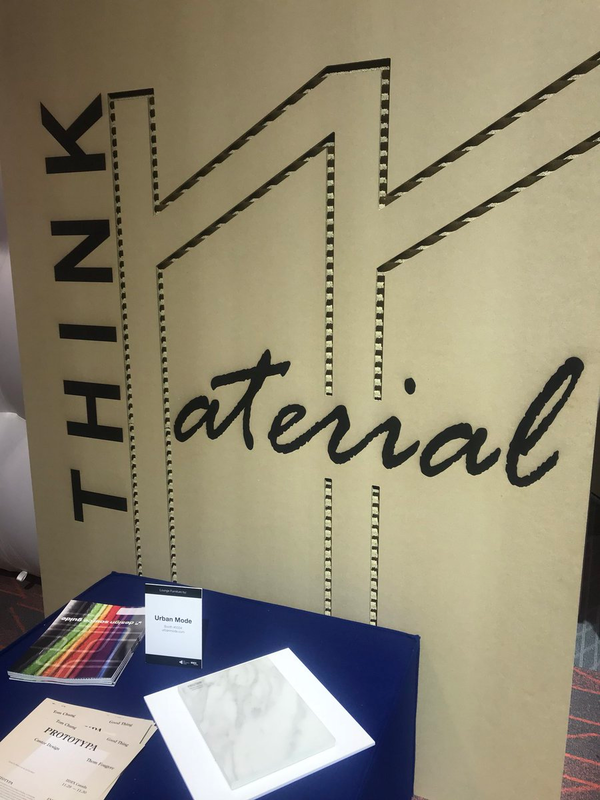 Sustainability: This high performance material is perfect for any interior and exterior projects, as it does not scratch or stain, is heat and fire resistant, and can withstand extreme climate conditions.